Malia is a Tax Manager in the Shreveport office of Heard, McElroy & Vestal where she focuses on oil and gas taxation, high wealth individuals, and private foundation compliance and consulting. Prior to joining HMV in November 2009, Malia was a Tax Manager with KPMG, LLP. 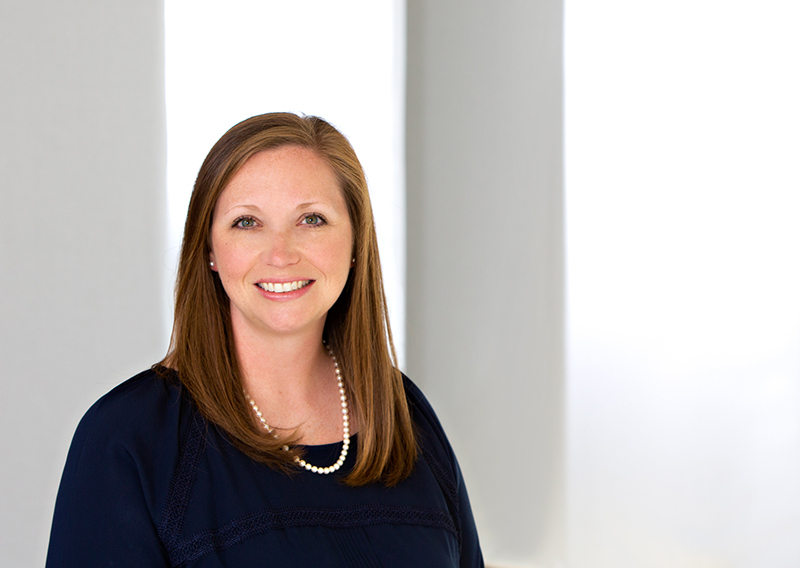 She is a graduate of Louisiana Tech University, with an undergraduate degree in accounting and went on to pursue a Master of Professional Accountancy. Malia maintains memberships with the American Institute of Certified Public Accountants, the Louisiana Society of CPAs, and the Council of Petroleum Accountants Society. In 2014, Malia graduated from the Leadership Shreveport program through the Greater Shreveport Chamber of Commerce and is a former chairman of the advisory board for Leadership Shreveport. An active community volunteer, Malia serves in the children’s ministry at First Baptist Bossier, the PTO of Providence Classical Academy and several other local organizations. In 2015, Malia was a recipient of the “40 under 40” award of the Greater Shreveport Chamber of Commerce. The Chamber also awarded her with the Very Important Volunteer Award in 2016.